I’m pretty excited to finally be sharing the last two shoots from my Zion Workshop this past fall. Up first is this session that I have wanted to do for a long time. 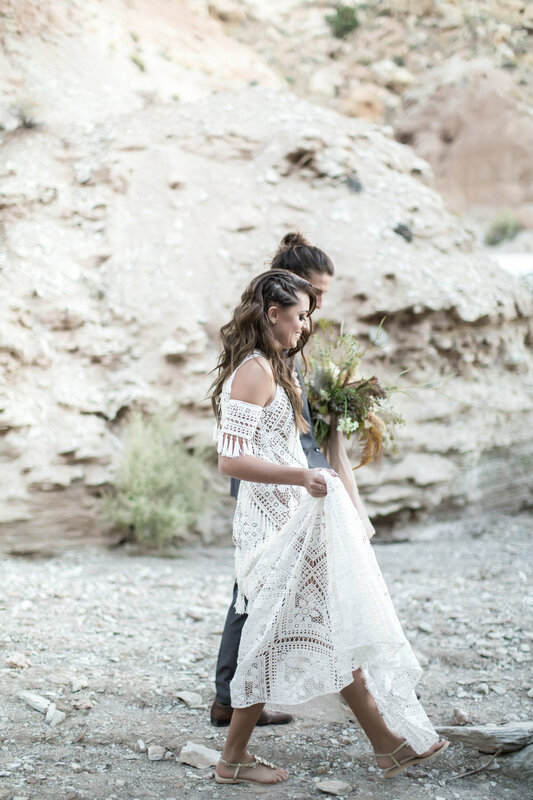 I titled it the “Native” shoot and wanted the theme to center around Native American pieces and culture with a twist for the modern bride. The pieces we used in the shoot reflect a simple lifestyle and humble means. By steering away from shiny pieces of Native American jewelry and focusing on the neutral tones of pottery and grains we created a truly unique look and feel for this session. I’m grateful for all the vendors that came together to make this session one of a kind and exactly how I envisioned it would go!